Navigating Pump System Assessment - Pump Engineering Co.Pump Engineering Co.
Last year, the Pump System Assessment Professional (PSAP) certificate program was developed by the Hydraulic Institute to test and certify those with comprehensive assessment experience. 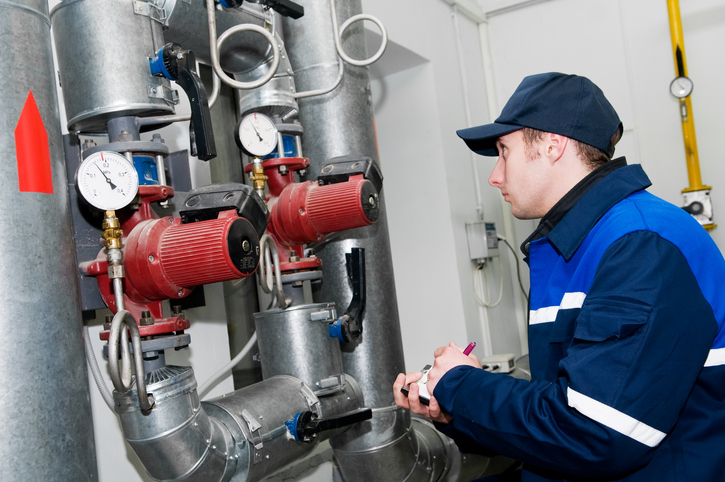 This PSAP certificate program can help ensure that a member of your team is qualified to assess and determine what needs to be done to optimize pump systems. The process of the pump system assessment includes four major tasks, such as pre-screening, development of the assessment team, detailed measurement and data gathering and analysis, as well as reporting. When a pump system assessment is properly performed, this can result in the greatest return in investment for the certificate. Problem areas can be identified and treated, instead of allowing issues to grow worse. Moreover, there can be thousands of pumps in an industrial plant, in addition to having hundreds of pump systems. Pre-screening a plant’s pump system is the best approach. Want a more in-depth guide to pump system assessment? READ MORE HERE. This entry was posted in Industrial Pump News and tagged pump system assessment. Bookmark the permalink.